Writers from every region of NSW converge in Sydney, seize the microphone and electrify the audience. From Byron to Albury, the voice of a state comes to life in one poetry packed night. 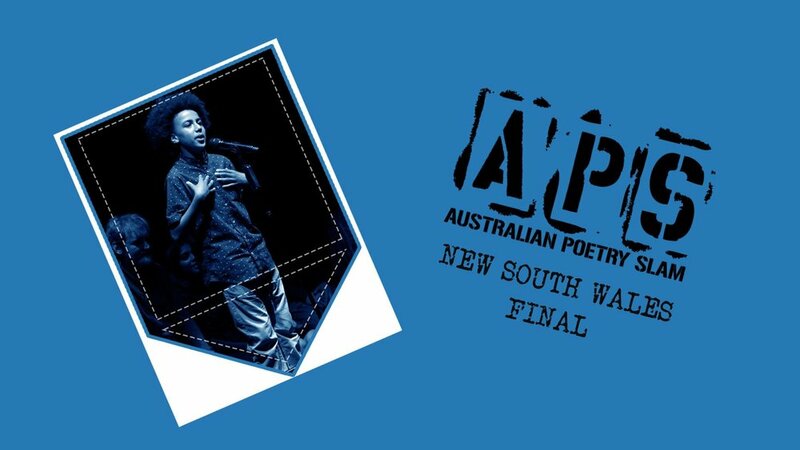 You will choose two wordsmiths to represent NSW in a National Final the next night. 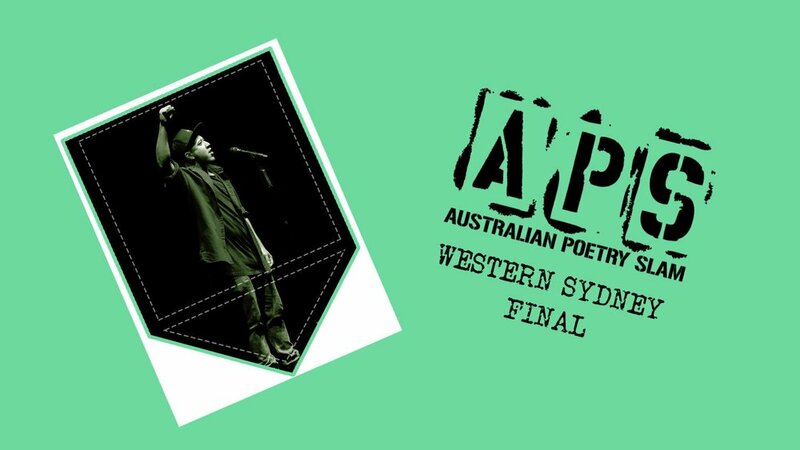 There will be no Northern Territory Final as the champions from the Alice Springs and Darwin Poetry Slams will go on to represent their territory at the National Final. Join us for a huge celebration of the slam scene in Western Sydney with poets from Blacktown to Granville to Fairfield to Narellan. VENUE INFORMATION: The Western Sydney Final is at the WSU Parramatta City Campus at 169 Macquarie Street, corner of Smith Street. There is no parking on site, however the building is less than a 5 minute walk from Parramatta Station. There are also regular shuttle buses available to this building. The Blue and Red Route buses leave every 20 minutes from the Parramatta North and South campuses. An elevator in the main foyer will take you up to Level 9 where the final will take place.